Mother’s Day is coming up and we are all looking for that perfect gift. For some, we are even looking for perfect mom quotes to add in a card, to a personalized gift or to even send on social media. 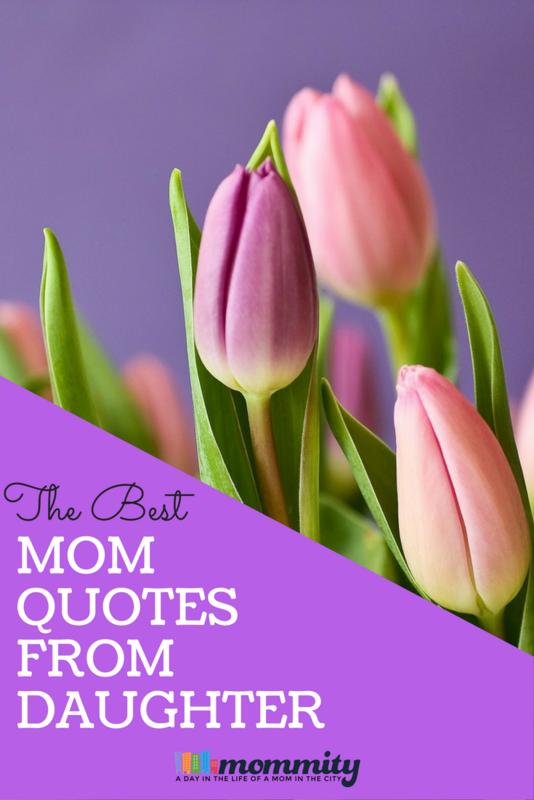 If you are looking for a mom quote from daughter for your gift, social media or for reminder of how awesome your mom is, you’ll love our favorite mom quotes. You are sure to find the perfect one for Mother’s Day.